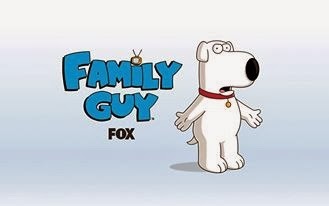 Fans of hit US television show “Family Guy” launched a protest petition Monday after Brian the dog, a main character since the series’ 1999 launch, was killed off. “Brian Griffin was an important part of our viewing experience. He added a witty and sophisticated element to the show,” said a petition on the change.org website, after the animated canine was run over by a car. The petition, addressed to TV company Fox and “Family Guy” creator Seth MacFarlane, was signed by over 2,000 people within hours of being launched. In the latest episode of the animated show, Brian was run over by a car and died at the local vet’s office, surrounded by his family. He thanked them for giving him a wonderful life, before expiring.